Intel will reportedly announce its next CEO within the next month. Despite the board reportedly setting a cut-off date for its CEO search of January 24, the day of its Q418 earnings call, the day came and went without note and Intel remains headless for the time being. But Intel’s board may still be hoping to close a deal with a candidate within the next 30 days – or thereabouts. Intel’s job search has already gone on for seven months – ever since Krzanich was ousted for a relationship with an employee – and if it doesn’t find someone soon, analysts and investors are going to really start ramping up the pressure on the board to make up its mind before it impacts the company long-term. 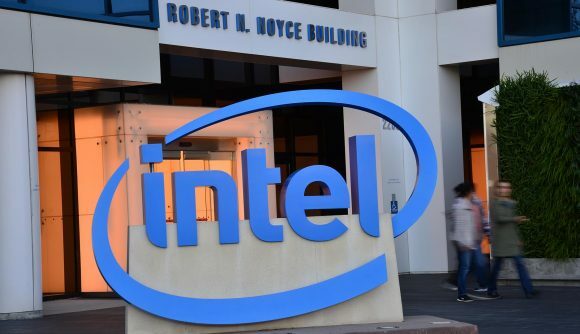 That doesn’t tell us all that much regarding the progress made by the board so far in its hiring process – but we may find out relatively soon if CNBC’s David Faber is on the money and Intel’s board sticks to its word. So far Intel’s board is said to have ruled out Sanjay Jha, Anand Chandrasekher, Renee James, and Murthy Renduchintala. One potential candidate said to remain in the running is Apple’s tech chief, Johny Srouji. x86 champs: Who makes the best CPU for gaming? Analysts have been critical of Intel’s elongated CEO search, some questioning the board in its entirety, but Intel’s next CEO isn’t an easy position to fill. After all, they are likely to hold the top job for a very long time to come. Intel’s Q4 earnings also saw the company miss revenue targets and provide weaker than expected guidance for the next quarter. This has led to Intel share price plummeting 7% since the call.